I am home now so I have a lot to catch up on. I took my laptop with me so I could try to blog while I was on vacation but after it ate a bunch of my stuff and I didn't have access to any photos I gave up. 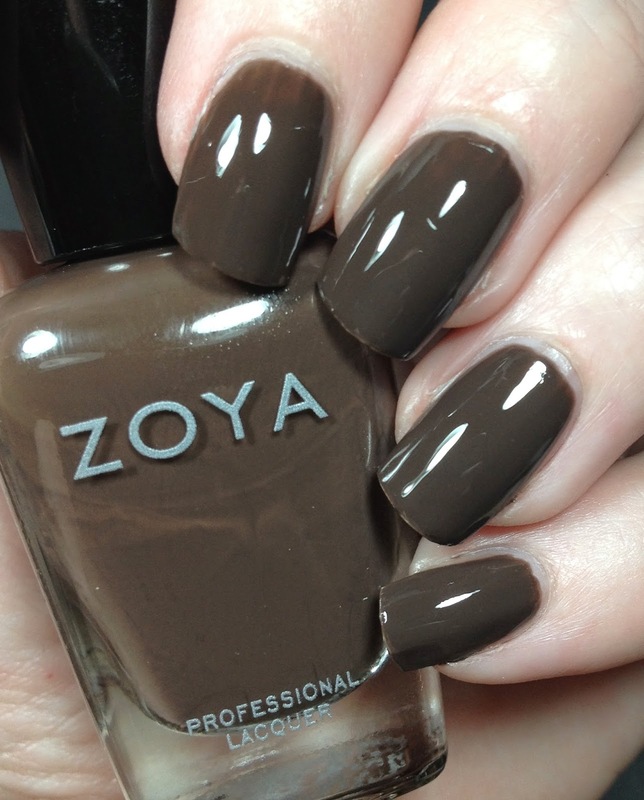 Are you ready for some Zoya swatches? 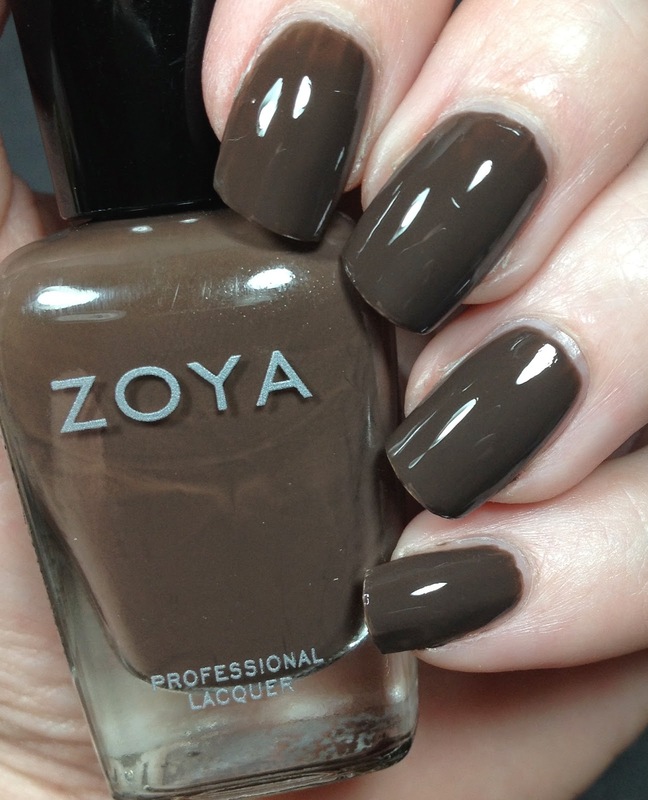 I was recently sent the latest neutral collection from Zoya. It features six new neutral shades that are perfect for any occasion. I also have this collection split up in two, because I took a LOT of pictures! I mean TONS, I tried to show each one in different lights/angles so you could see how it changes the color. It was hard to narrow them down! 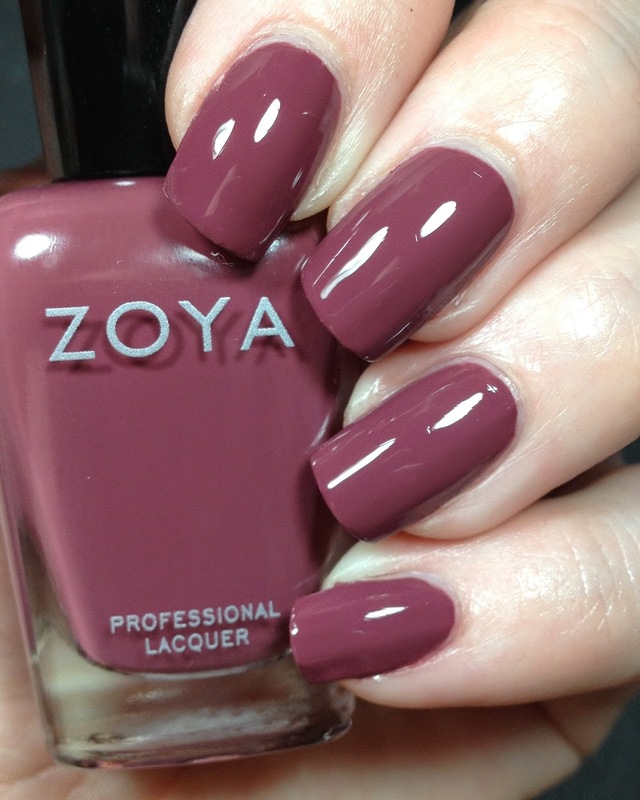 I will be providing you with the color descriptions straight from Zoya. First up is Madeline. 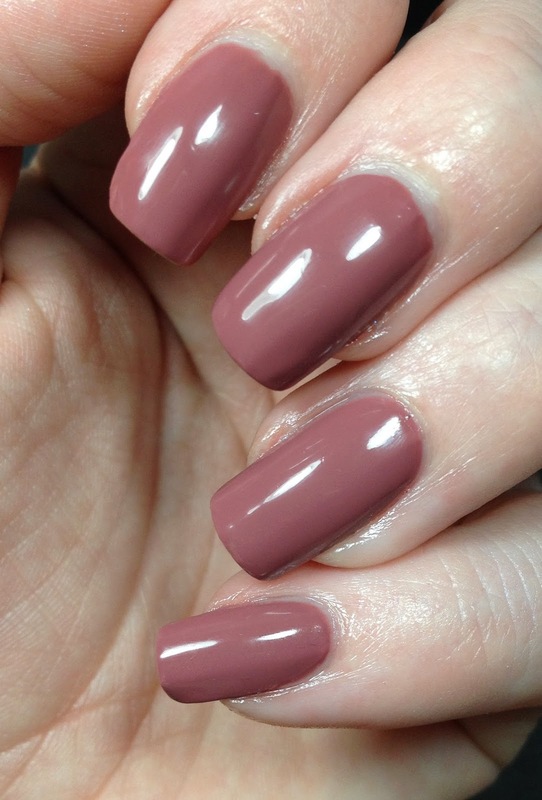 This is "a full coverage , muted rose cream". I think that's a pretty fair description. 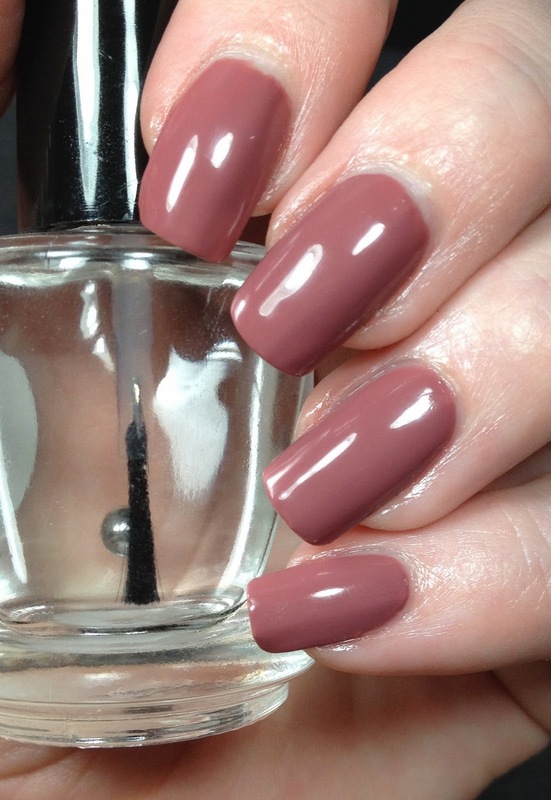 It's a nice dusty rose color. 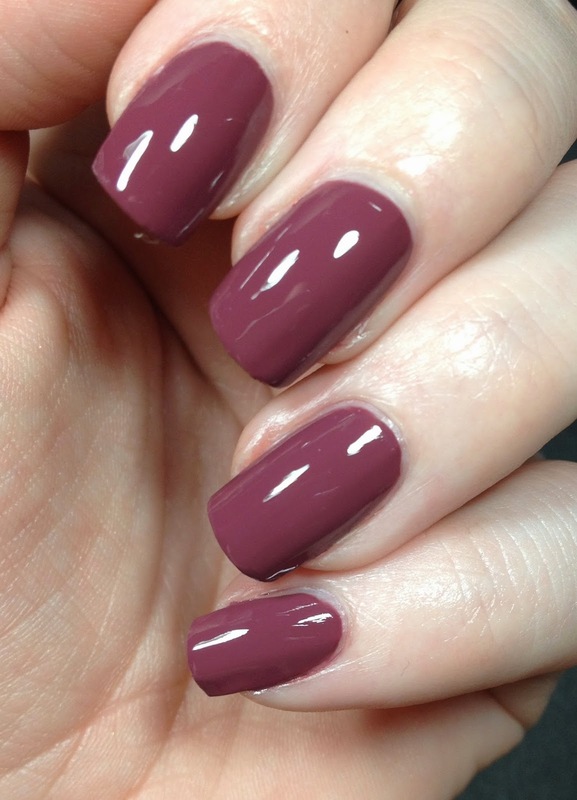 This is two coats topped with Glossy Glam. Shortly after this, you will notice I had to cut my nails. Whomp whomp. But I like the shorter length. This is Emilia. Emilia is "a full coverage dark chocolate cream". 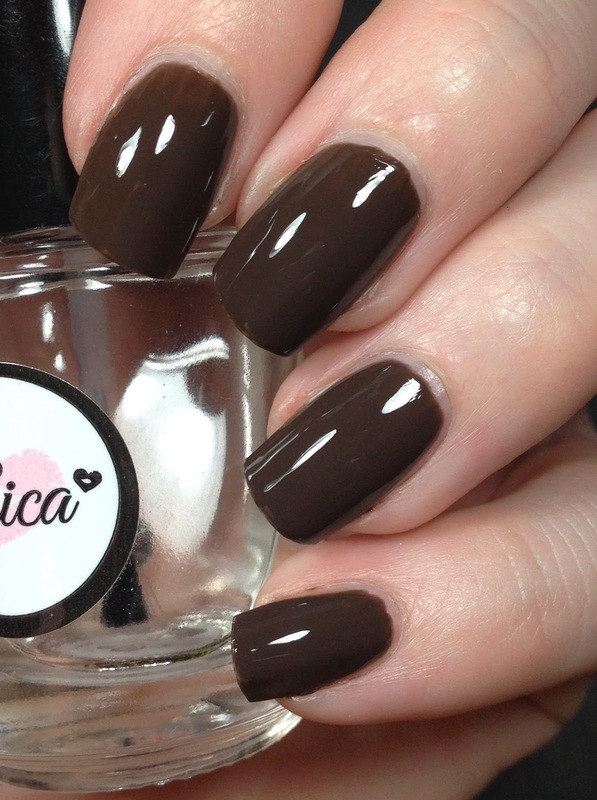 It is such a deep deep brown. 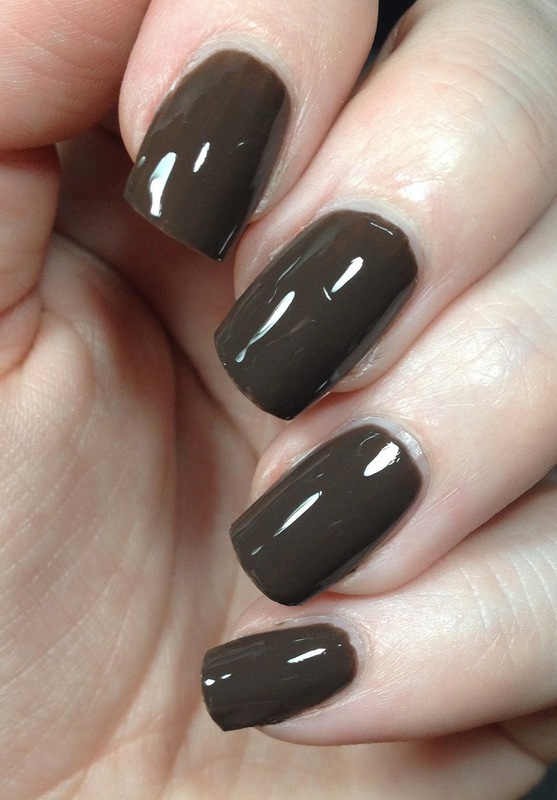 This is also two coats topped with Glossy Glam. Note: make sure that you take care when applying your second coat and you cover EVERYTHING. Otherwise, you will get some patchy spots. This is Aubrey and probably my favorite from the whole collection. 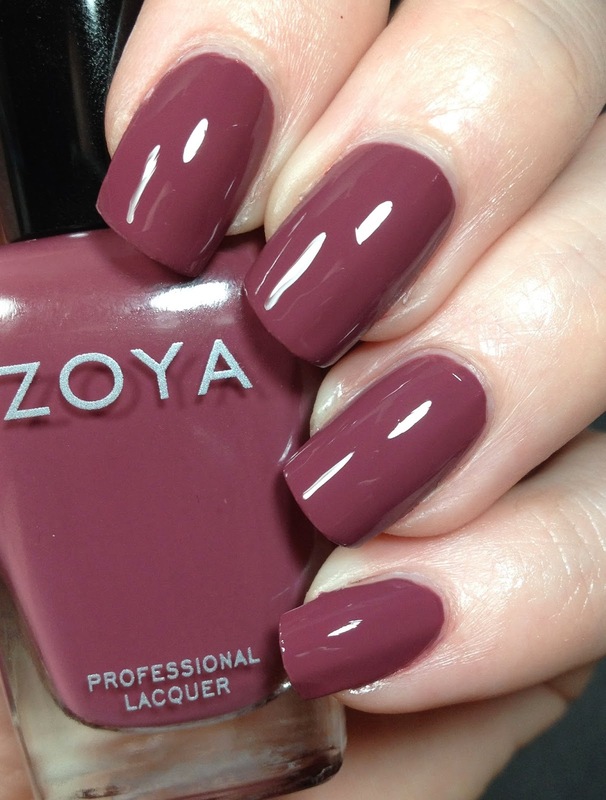 Zoya describes this as "a full coverage medium mauve cream" My word it's so darn pretty. It reminded me a lot of Odette. Stay tuned for the rest of the collection, that will be up shortly. Most likely on Wednesday! Shop www.zoya.com to check out these and all of their other polishes! Great fall colors these are! This collection seems to have such wearable office shades.